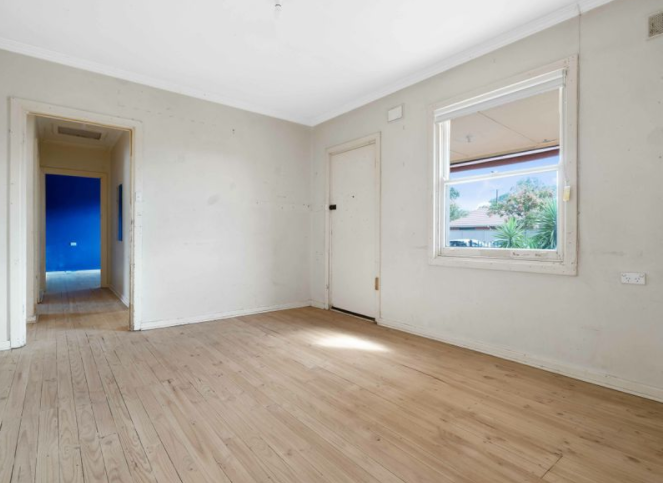 Large Solid Brick Home of 6 Main Rooms on 703sqm[size=0.75]28 TRAFFORD STREET, ANGLE PARKOpportunity Knocks! 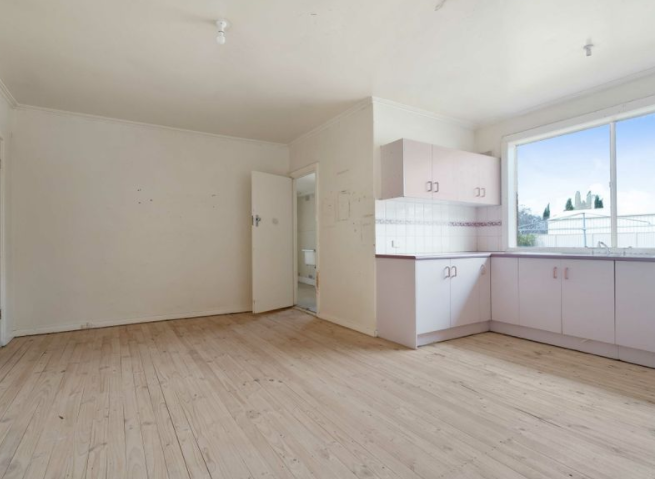 Your chance to upgrade and gain. 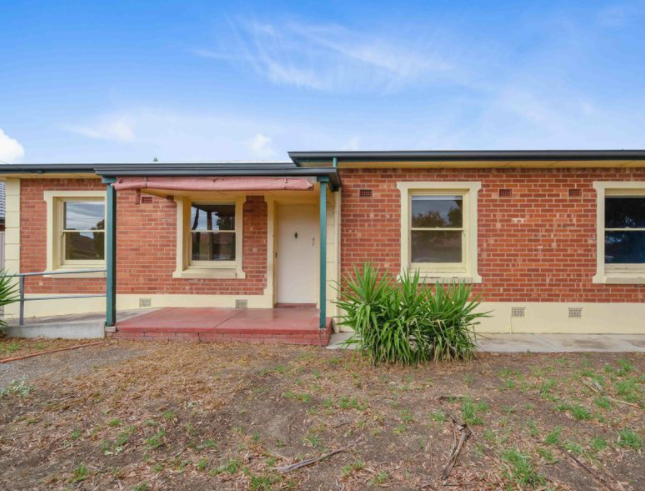 Large, Torrens Titled family home has been damaged by past tenants and is now in need of repairs and modernising, giving you the opportunity to reap the benefits in the future. 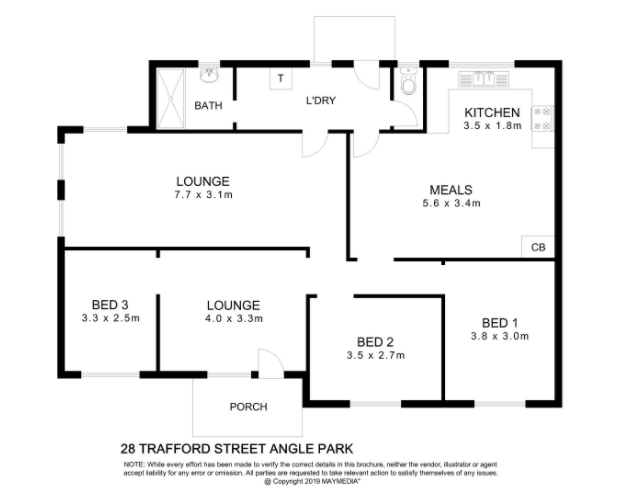 Discover a flexible floor plan offering three or four bedrooms, lounge room, option for second living room and large eat-in kitchen, large laundry, separate bathroom and separate WC. 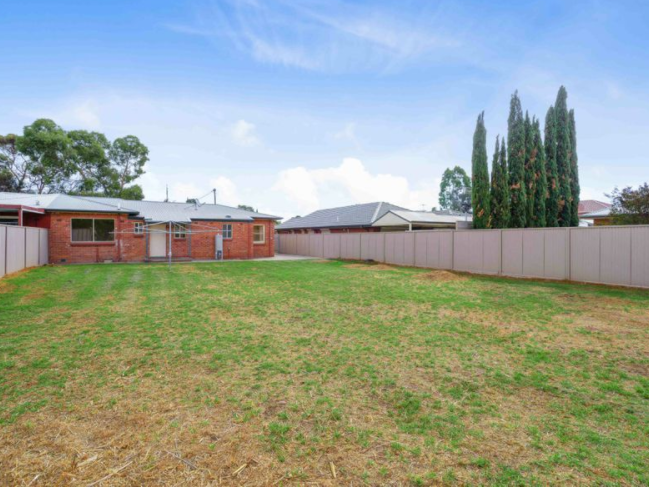 Large Block 703sqm approx with 16.86m frontage. 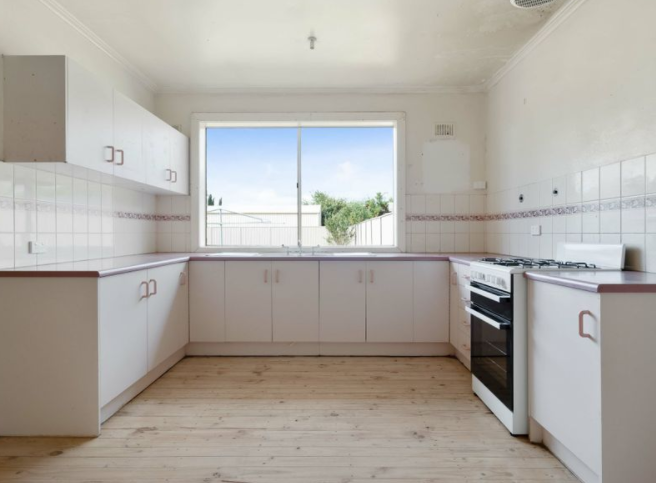 Situated walking distance to local shopping, transport, local schools whilst close to Regency Park TAFE College, Armada Shopping Centre at Kilkenny and 10 km to Adelaide's CBD.